I love classic movies. Tonight’s dig is a favorite. Sunset Blvd. 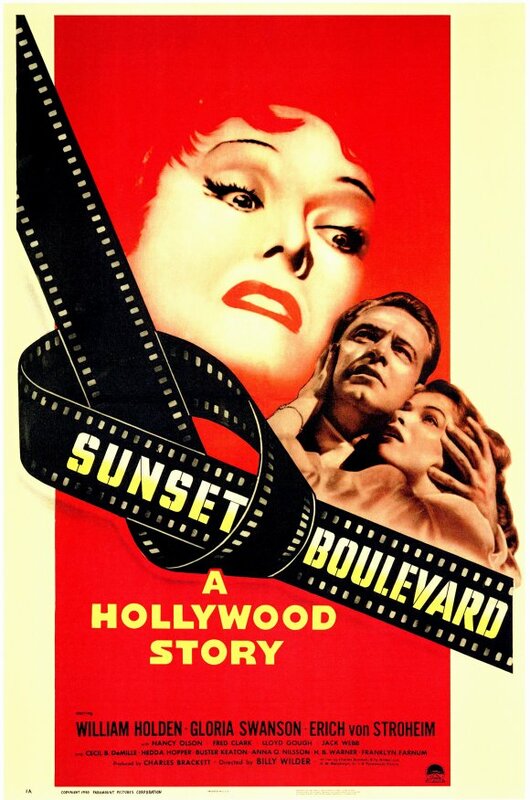 It’s about a bankrupt screenwriter taking refuge in the mansion home of an out of work silent screen actress Norma Desmond played by (Gloria Swanson) on Sunset Blvd. Gillis (William Holden) realizes that he is effectively imprisoned in the home, and his best efforts cannot save him from an inevitable and violent end. Directed by Billy Wilder. It takes place in 1950. Must see for a movie night with your honey.